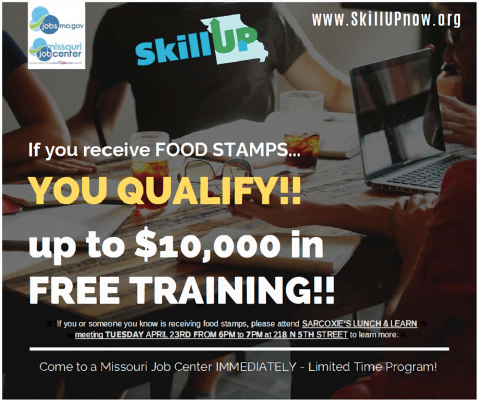 YOU ARE ELIGIBLE FOR up to $10,000 in training dollars to get you to the next level! 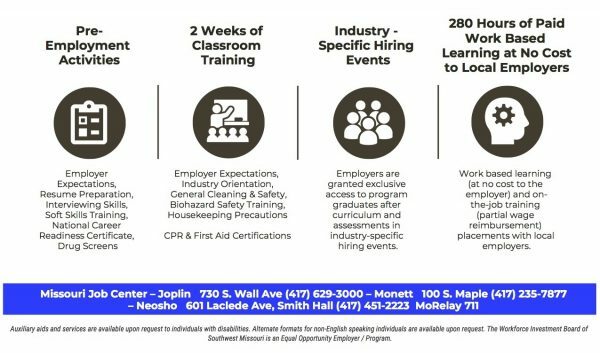 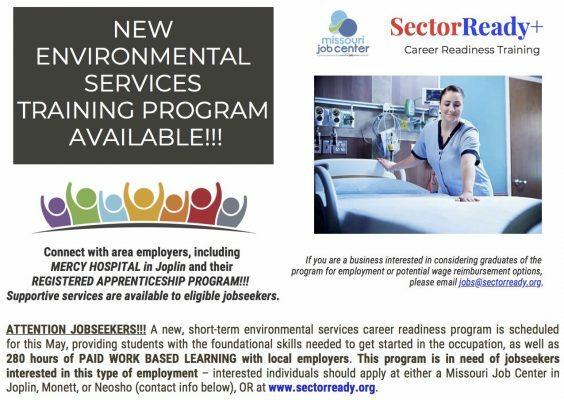 Please come to the nearest Missouri Job Center (730 S. Wall-Joplin, Inside Smith Hall-Crowder College-Neosho or 100 S. Maple-Monett)! Join us for Lunch, a SkillUP presentation and appointment setting for ACTION! 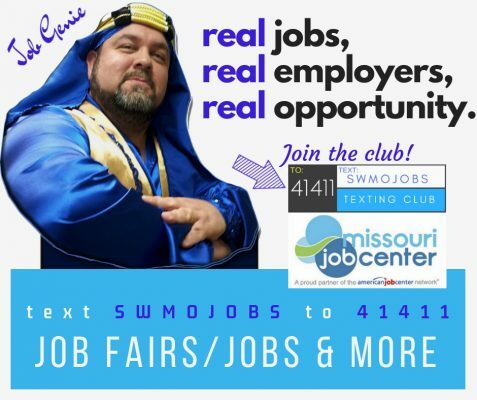 Come to 218 N. 5th Street, Sarcoxie, MO. 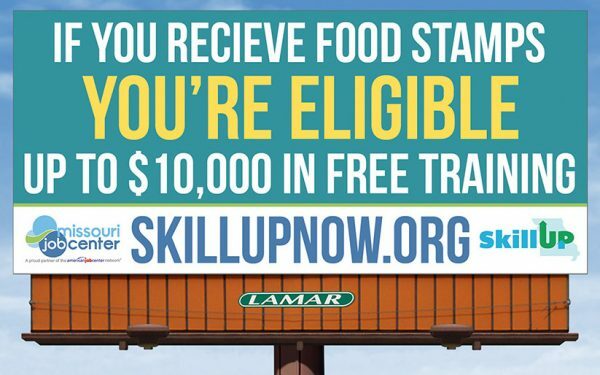 If you or someone you know is currently receiving Food Stamps – YOU ARE ELIGIBLE FOR up to $10,000 in training dollars to get you to the next level! 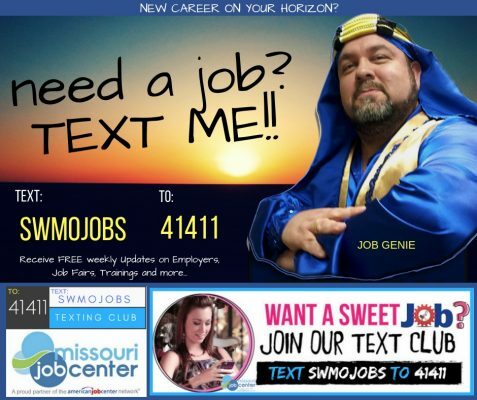 Normal text messaging rates may apply! 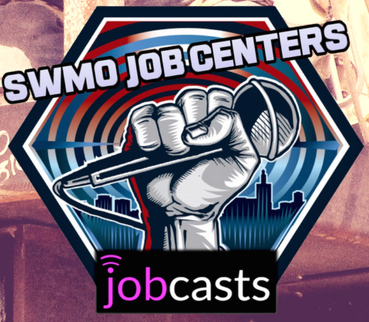 SWMOJobs PODCAST – FREE DOWNLOADS!! 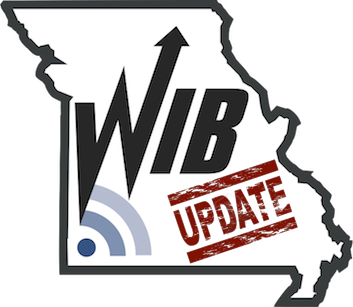 SWMOWIB PODCAST – FREE DOWNLOADS!! 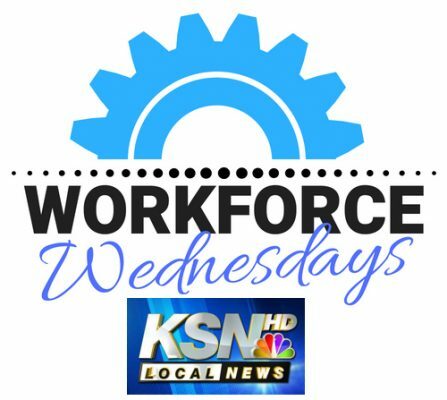 Workforce Wednesdays 6:10am KSN Local News Today (Ch.16 NBC) every other Wed. Text Club Tuesday 5:45am KODE Good Morning Four States (Ch.12 ABC) every other Tues.
Visit one of our Southwest Missouri Job Centers TODAY!! In addition to the Job Centers in Joplin, Neosho and Monett, we now offer “ACCESS POINTS” throughout our entire SouthWest Missouri Region to help better serve you. These “ACCESS POINTS” give you an opportunity to create and save resumes, job search, take in workshops and even apply ONLINE for careers and training, and are available for you to use at NO-COST.